Video: NYC launch panel on "The Digital Transformation Playbook"
Today is the day. 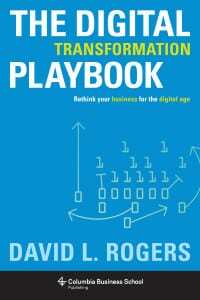 My new book, The Digital Transformation Playbook is finally out in the world as both hardcover and e-book. 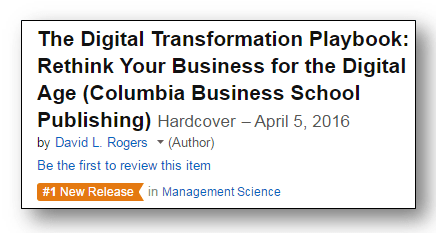 Your pre-launch sales of the book made us the #1 new release on Amazon in management science! Thank you!! 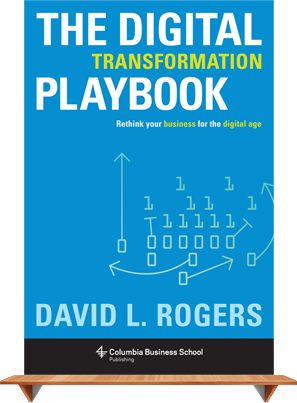 In his new book, The Digital Transformation Playbook, Columbia Business School faculty David Rogers argues that digital transformation is not about technology—it’s about upgrading your strategic thinking. Drawing on case studies from GE to British Airlines, and Wawa to The New York Times, Rogers shows how traditional businesses need to rethink their approach to strategy in five domains—customers, competition, data, innovation, and value. 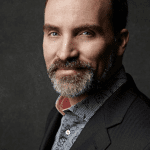 With practical frameworks and nine step-by-step planning tools, Rogers reveals how to harness customer networks, platforms, big data, rapid experimentation, and disruptive business models—and how to integrate these into your existing business and organization. Many books offer advice for Silicon Valley start-ups, but The Digital Transformation Playbook is the first complete treatment of how legacy businesses can transform to thrive in the digital age.